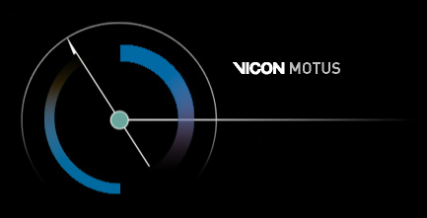 The Vicon Motus® 3D module consists of a menu-driven software for 3D coordinate acquisition (automatic or manual tracking), scaling, kinematic parameter calculations, filtering, interpolation, multi–trial averaging and temporal expansion. 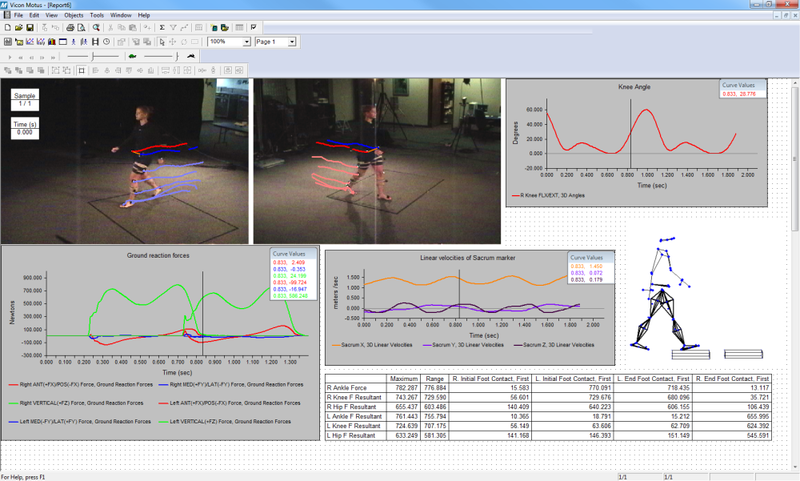 Data from two to sixteen cameras is acquired. The dimensional coordinates are computed and then specified so that kinematic calculations and processing functions can be performed.